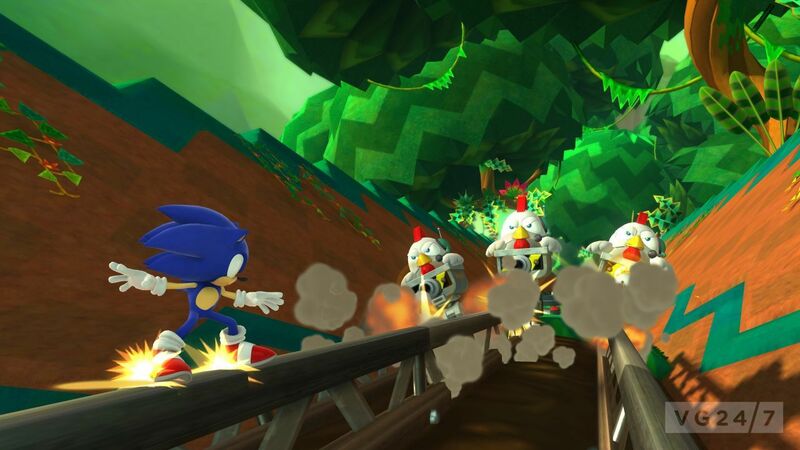 Sonic Lost World from SEGA will be launching exclusively for both Wii U and 3DS on October 18t in Europe and on October 22 in the US. 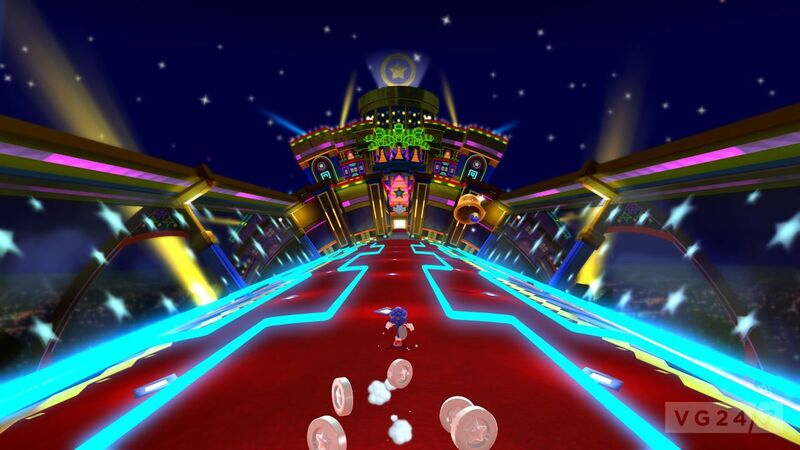 The game features radio-controlled gadgets that can be created and customized on 3DS and sent to a player’s Wii U for use in cooperative multiplayer mode. 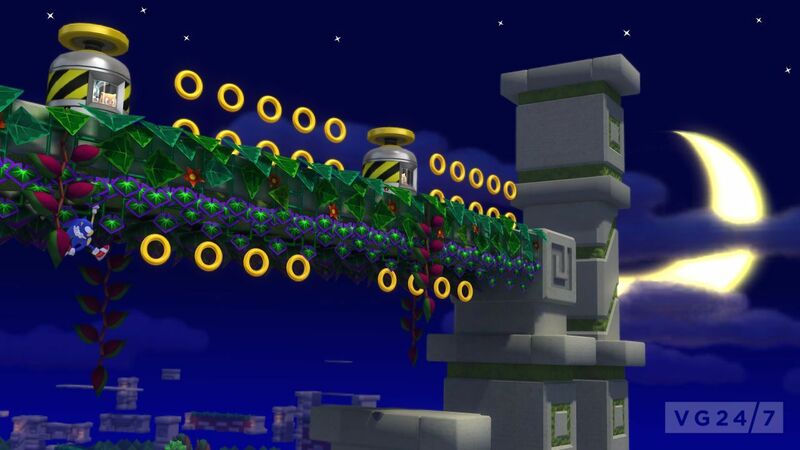 Players use these gadgets to destroy enemies and collect items. Check it out in action below and gaze upon some screenshots.